Although I have no tattoos myself I’m fascinated by the characters that cover their bodies with them and the artists that create them. Traditional Maori tattoo or Tā Moko are representations of bloodlines etched onto the skin – inked stories of genealogy, history and ancestry that are crafted specifically for the person who wears them. Since 1990 there has been a huge resurgence in the practice of Tā Moko for both men and women – as a sign of cultural identity and a reflection of the general revival of the Maori language and culture. In a suburb of south Auckland I recently met up with Gordon Toi who greets me with an easy smile and a bone crushing handshake. Gordon is a prolific artist who trained as a traditional carver before exploring other forms of Maori art such as Ta Moko, painting, and stone sculpture. His philosophy and craft remain true to his teachings to preserve the integrity of his culture, and this is reflected in his workspace which is a far cry from the commercial tattoo studios of the High Street. Filled with artifacts from his travels, books, pictures, paintings and a shrine in one corner – He Tohu O Te Wa has a intimate and spiritual feel. It’s a moving experience to witness the Maori prayer that Gordon delivers before he begins the tattoo and a privilege to be invited into his world to photograph him at work…. In a quiet leafy suburb a lone figure walks through a park, crosses a stream, and enters a storm drain. He walks through the ankle deep water and I follow as a feeling of claustrophobia creeps into me. I try to keep up but slip on some slime and water splashes my face in the darkness. Paul Walsh is an artist who is totally at home in this subterranean world and as he walks he shines the torch on his phone into the void and gives me a running commentary of the graffiti artists who have tagged down there. Finally we emerge into the light, at the end of the tunnel, as we reach the spot where Paul will do his piece. It’s a fairytale world where tropical plants hang down graffiti clad walls and birds bathe in the water that runs through the storm drain while, bizarrely, bright orange goldfish swim in the pools that are cut off from the main flow. All is silent apart from the birdsong, the sound of an occasional inner city train as it thunders overhead and the rattle of spray cans as Paul gets to work….This is not commercial art produced to sell but something crafted for the pure love of it and the need to create and be creative. A few hours pass by like seconds and then Paul is finished. As we trudge back through the darkness shafts of light illuminate urban artworks rarely seen by the public walking above us. We say our goodbyes and I make my way back through the city watching commuters in suits hurry across town and teenage kids, still in their school uniforms, smoking on swings in the park. 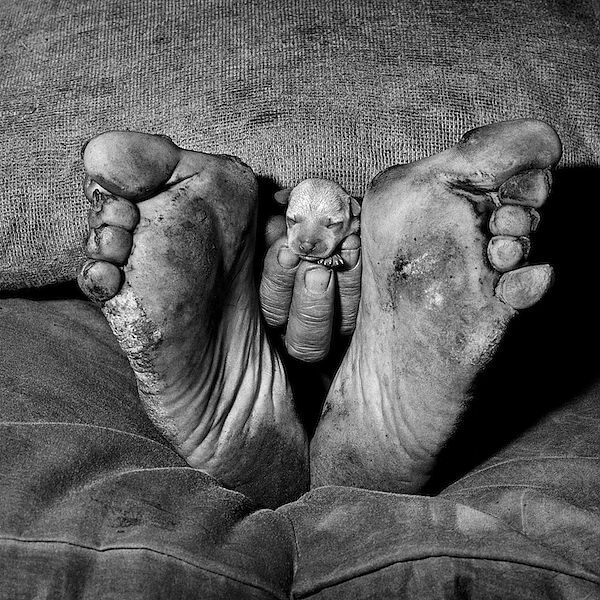 I find the photographs of Roger Ballen both fascinating and disturbing. Like the work of Diane Arbus before him it is a contradiction in terms – both compelling and compulsive to look at yet focused on subject matter we all too often want to look away from. Merging the boundaries between art house and documentary photojournalism he continues to inspires and inform and his ongoing collaboration with Die Antwoord has bought him a new army of followers. The collaboration is a masterful achievement – more so because it flies in the face of current trends to partner young trendy groups with young, trendy image makers. “Because photography is such an easy medium to master technically, especially with today’s cameras, people don’t realize that it’s not just being able to pick up a camera. When I lift that camera up to take a picture, I’ve gone through thousands of steps to get to that point. 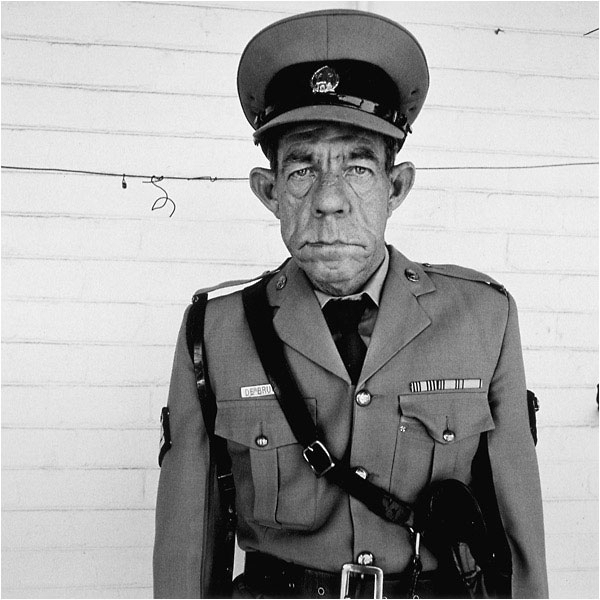 Long may he continue in his search for the photographic truth…. For as long as I can remember I’ve been obsessed with Don McCullin. 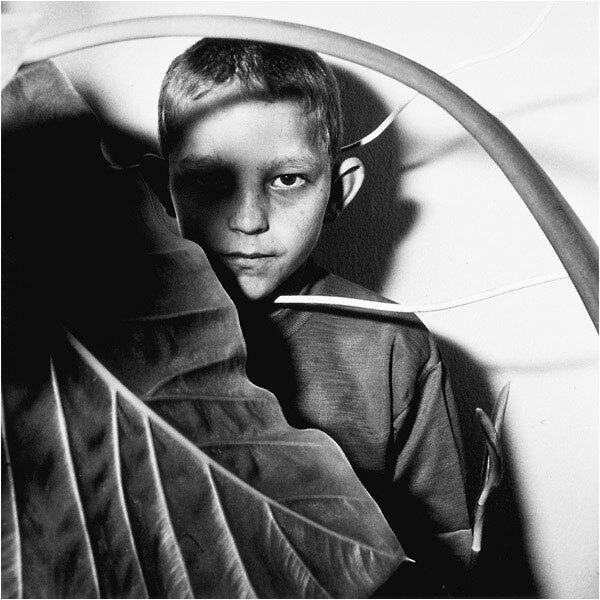 The bleak, black and white photography of this melancholic man got under my skin somehow and, even now, I have goosebumps just thinking about some of the confrontational images he created. When I was younger I wanted to be just like him but I soon found out I didn’t have what it took to be, as the legendary Harold Evans described him, ‘a conscience with a camera’. I have two earlier books of his ‘Perspectives’ and ‘Unreasonable Behaviour’ that are like truth seeking missiles in my photographic world – and I take them with me wherever I go. 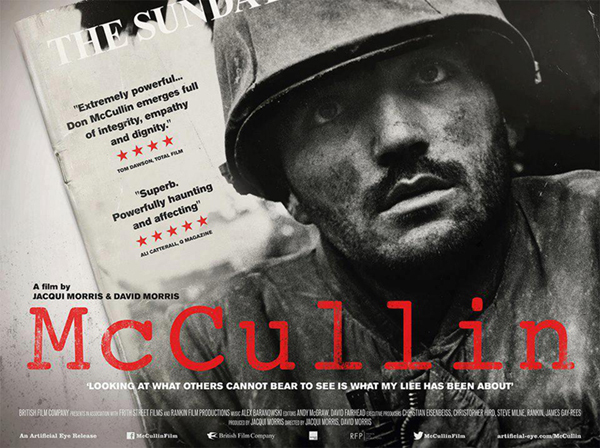 Throughout time and trends his work endures and this month McCullin – an independent film documenting the life of Britain’s greatest living photographer of war and so much more, is released. I can’t wait to see it…..